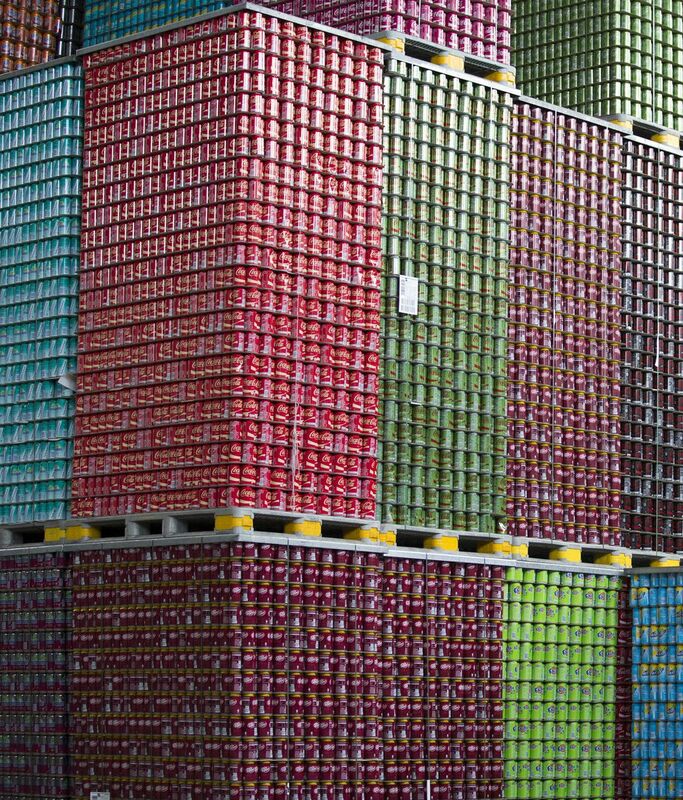 How Big Soda uses crafty legislation to defeat taxes on sugary drinks. On Sunday, lawmakers in California voted on Senate Bill 872, a piece of legislature that included, among other things, a move to bar any new local soda taxes until the year 2031. If the move seems strikingly counterintuitive and goes against everything we thought we knew about California, don’t worry, it’s not just you. Thanks to an unusual strategy, the bill became bona fide law four days later. So, what happened? Officials who support sugary-drink levies admitted that they had little choice but to pass the bill, which effectively puts a 12-year moratorium on perhaps the biggest threat to Big Soda’s profits, in the state that developed the most robust anti-soda policies in the country. All Coca-Cola and Pepsi needed to win the most decisive victory yet in the soda tax wars was a hundred days and a few million dollars. Considering the outcome and billion-dollar profits, the maneuver cost the beverage industry basically nothing. California was the first state to ban soft drinks in schools, and officials decisively pushed through surcharges on soda when almost nobody else could, starting in Berkeley in 2014. Last week’s bill represented a radical shift in strategy for soda-makers, who until now had resigned themselves to spending megamillions to fight local taxes, one at a time, as if they were invasive species. Their new strategy represents a shift to preemption law, which is a lot like it sounds. In terms of soda, it means the statewide ban halts cities and municipalities that are inclined to enact so-called “sin taxes” on sugary drinks. In theory, the tactic could conceivably extend to every other state, says Mark Pertschuk, director of Grassroots Change. Pertschuk fought Big Tobacco in the ’80s, when the combined forces of corporate nicotine titans tried preemption as a means to defeat smoke-free policies in cities. This is “a page right out of their playbook,” he says. As a lobbying entity, Big Soda started with what one state senator blasted as a “ransom note.” Over the last several months, the combined forces of Coke, Pepsi, and Dr. Pepper spent more than $7 million to build support for a 2018 ballot measure that would’ve required any new local tax increases to pass with a two-thirds supermajority. Elected officials knew that few taxes would ever pass under such a system, leaving police, firefighters, and other local tax-funded services out to dry. In Washington and Oregon, lobbyists are packaging preemption in the language of protecting consumers at the supermarket in times of rising food costs. In Washington, the campaign is even called “Yes! To Affordable Groceries.” Its top four donors are Coke ($1.4 million), Pepsi ($1.1 million), Dr. Pepper ($440,000), and Red Bull ($35,000). The extreme tactics deployed by soda companies shouldn’t come as much of a surprise. Consumption was down for the 12th straight year in 2016. Soft drinks still comprise well over half of Coke’s products, roughly $10 billion worth in recent years. PepsiCo made a stab at seeming healthier, acquiring Naked juices and KeVita kombucha, and rolling out organic Gatorade. But sugar is sugar, and high-fructose-corn-syrup classics like Pepsi and Mountain Dew still account for a quarter of North America’s $38 billion in annual sales. At the same time, studies have indicated that soda consumption drops at a rate of up to 40 percent when taxed, and even Coke execs have admitted that soda taxes “are hurting” their business. Whatever happens next, veterans of the Big Tobacco era argue that grassroots organizing may be the best antidote. Last week, California’s senate majority leader Bill Monning said he personally believed that the soda companies’ tactics were “going to boomerang.” Earlier this week, a collection of groups announced plans for their own ballot measure in 2020, which would put a two-cent-per-ounce tax, statewide, on sugary drinks. “We will be relentless in our work with communities across the state to improve public health through a statewide tax,” the American Heart Association’s CEO Nancy Brown told the Los Angeles Times. In a separate statement, Brown was even more forward. “This is one of the worst pieces of legislation I have seen in more than 30 years spent fighting for better health for kids and families,” she said.